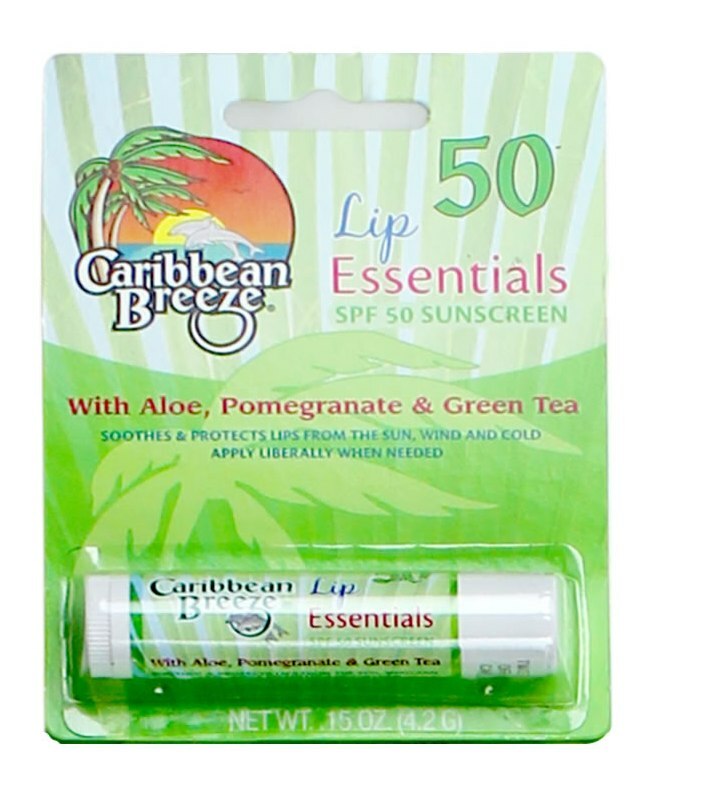 This exclusive blend, made with aloe, vitamins, and natural Caribbean extracts will moisturize skin while protecting it from the sun’s rays. 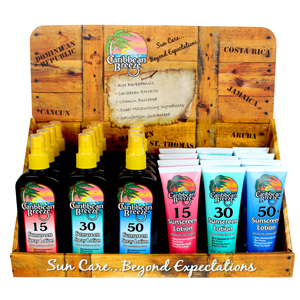 Especially suited to those who burn minimally and always tan well. 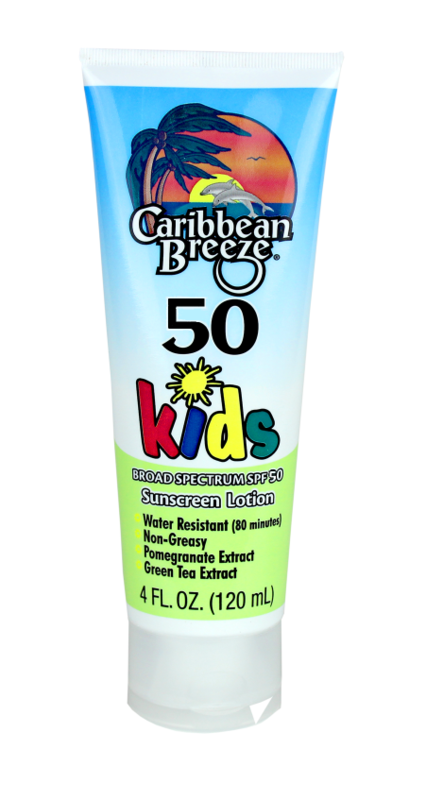 Apply liberally before exposure to the sun. Reapply after swimming, excessive sweating, or towel-drying.